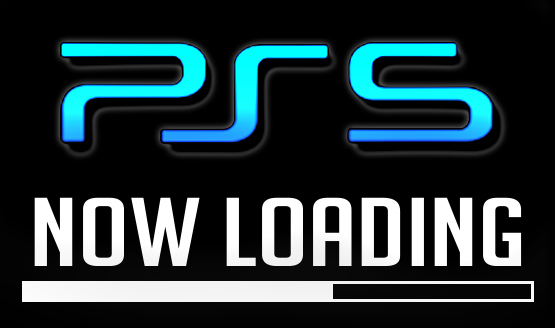 Has the PS5 Codename Been Uncovered? The long-fabled PlayStation 5 hasn’t announced by Sony yet, but that hasn’t stopped the internet from its snooping. Now, one internet user thinks they may have found the upcoming console’s codename. Could it be Erebus? ResetEra user Gemüsepizza claims to have found the codename while digging through Unreal Engine 4. 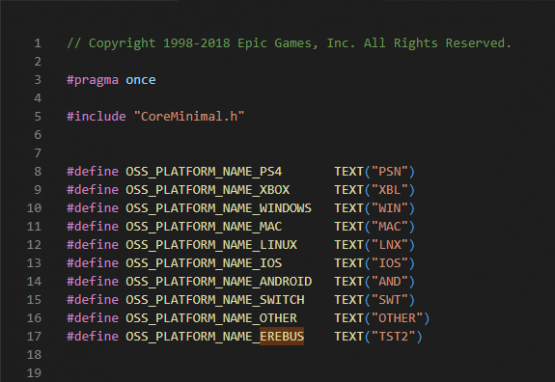 In one portion of the code, a list of the current-gen consoles ends with the mysterious “Erebus.” While what exactly Erebus is related to is unknown, speculation suggests it is the PS5 codename. The user also found a second list within the engine that places Erebus with the PS4 and Xbox. While there have been plenty of PlayStation 5 launch window and game rumors, Sony has made no official announcements. What are your thoughts on Sony’s next console? Are you ready for the next generation of PlayStation? Let us know!